A tonic for the senses, the Jimmy Choo Man Blue Eau de Toilette Spray is a deep dive into freshness for men who are invigorated by life and its many possibilities. Man Blue is a fragrance of contrasts. Its multifaceted woody aromatic aroma reveals its personality in waves, energising all those who wear it with its magnetic balance of sophistication, vigour and rugged masculinity. 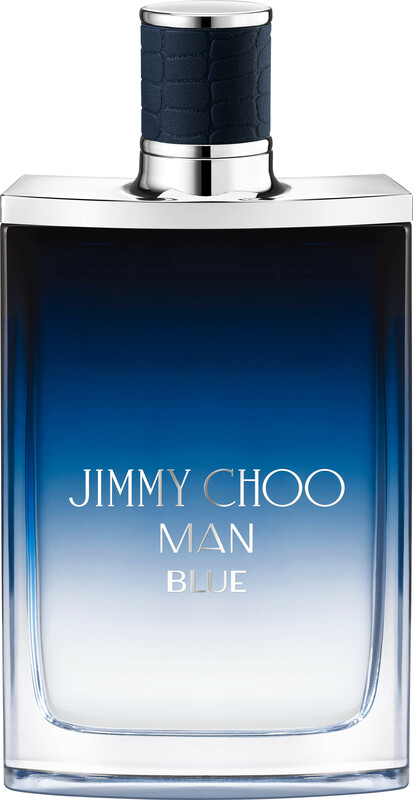 When you want your fragrance to take you from the boardroom to the bar, reach for Jimmy Choo Man Blue. It opens with a crisp cut of clary sage essence and bergamot accented with the heat of black pepper, before a cool, aromatic heart of cypress, grey amber and leather reveals its lingering intensity. In the base, an inviting dry down of sandalwood, vanilla and vetiver ensures that your fragrance trail won’t easily be forgotten.